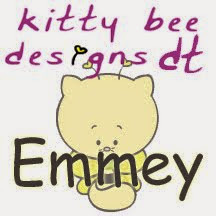 I didnt want to go down the traditional halloween card route - as usual i wanted to do something different, and when I visited Julie's blog and saw THIS - well i knew i was going to make a cute little gift bag! How adorable is she? rocking her halloween groove on the gift bag! So i used my portrait to cut some awsome spider web style card, and built the bag, added some (of course) skeleton leaves and a few co-ordinating flowers, the chocolate smartie candy was an added bonus for the photo - but the one thing i love about this bag is the spiders web - which hopefully the pictures show! I enjoyed making the spiders web out of my hot glue gun - who knew glue when melted and left to dry turns into the perfect spiders web! 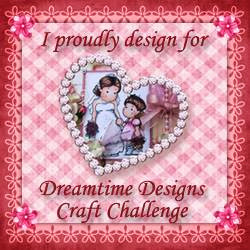 So get on over to CCC and play along with the chance to win 3 Digi's from their store!!! How fun! I love all the orange in your project.. And your Broomstick Bella is really sassy! Thanks for joining us this week at ATSM! oh this is so fun! I love that webbing bag!!! 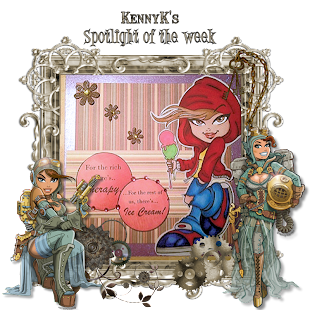 Thanks for joining us at Creative Corner Challenges this week and hope to see you again. If you were come to my door on Halloween, I'd be sure to have Butterfingers just for you!! Love this. The spider webs are fab in orange. Thank you so much for joining in with our ‘Favourite Non-Card’ challenge at the As You Like It Challenge. What a wonderful basket, you are so talented! 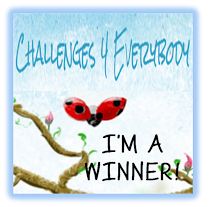 I would like to thank you for entering my ‘C… is for challenge’ blog and I wish you good luck in the draw. Fantastic treat bag! I love the cut web bag and the hot glue webs are fabulous too! Such a creative idea! Thanks so much for joining us at Anything But a Card! Sassy Studio and CCC say read and relax! Movie star in the making.... maybe? 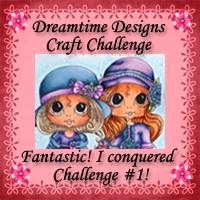 Dreamtime Designs - challenge 1!